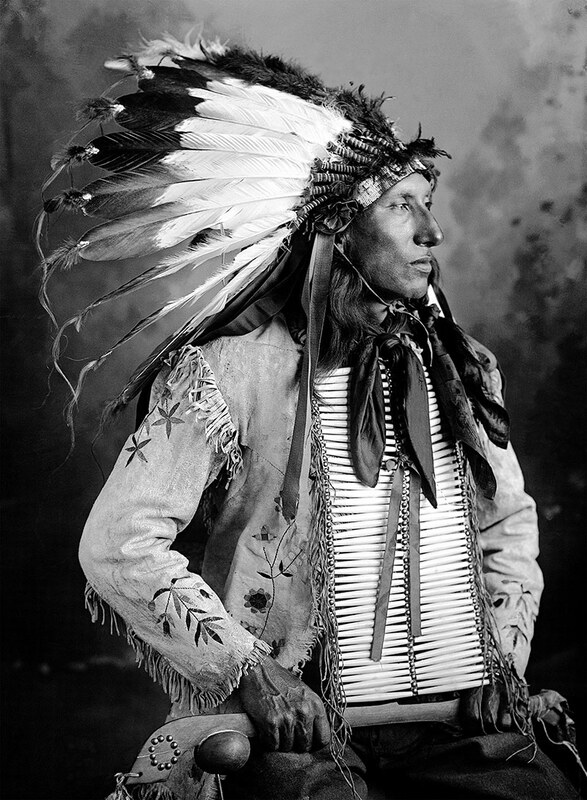 White Bull, a member of the Standing Rock Sioux tribe, poses in front of the Missouri River, near Fort Yates, North Dakota, circa 1910. 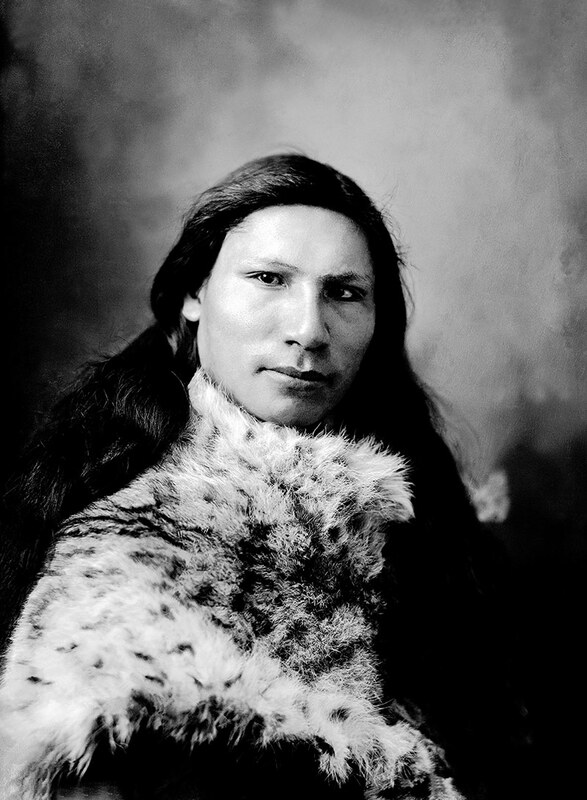 More than a century ago, Frank Bennett Fiske had a photography studio at Fort Yates, a US Army post in the middle of a North Dakota Indian reservation. He made his money photographing cavalry soldiers and their families, but it is his rarely seen photos of Native Americans that offer a fascinating glimpse of a bygone era. 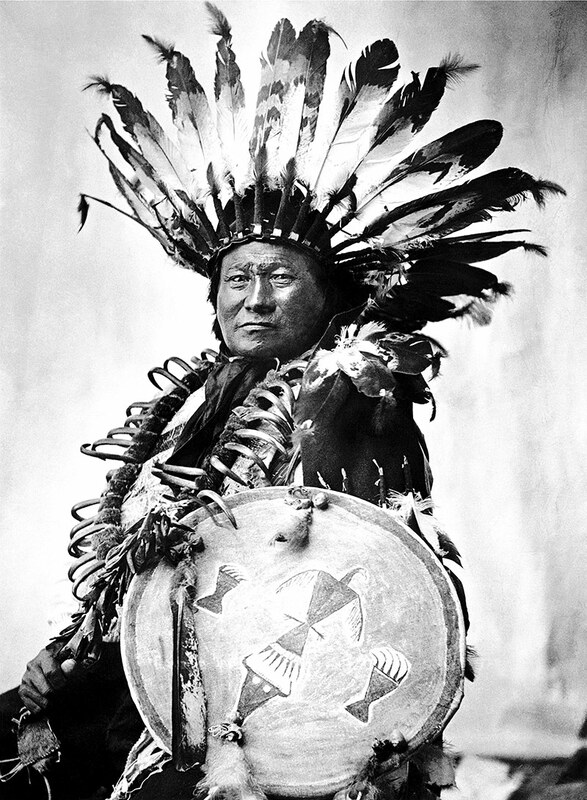 Kicks Iron, a member of the Standing Rock Sioux tribe, wears a headdress of golden eagle feathers. Joe No Heart, who was often called “Medicine Joe” by his Fort Yates neighbors, wears an eagle feather in his hair. Mrs. Twin carries her daughter on her back. Sharp Bull Horn wears a breast ornament of cow bone hair pipe. The people in the photos are part of the Standing Rock Sioux Tribe, which was recently in the news for its protests of the Dakota Access Pipeline. These images were taken not long after the Sioux Wars, which included the famous Battle of Little Bighorn, also known as Custer’s Last Stand. 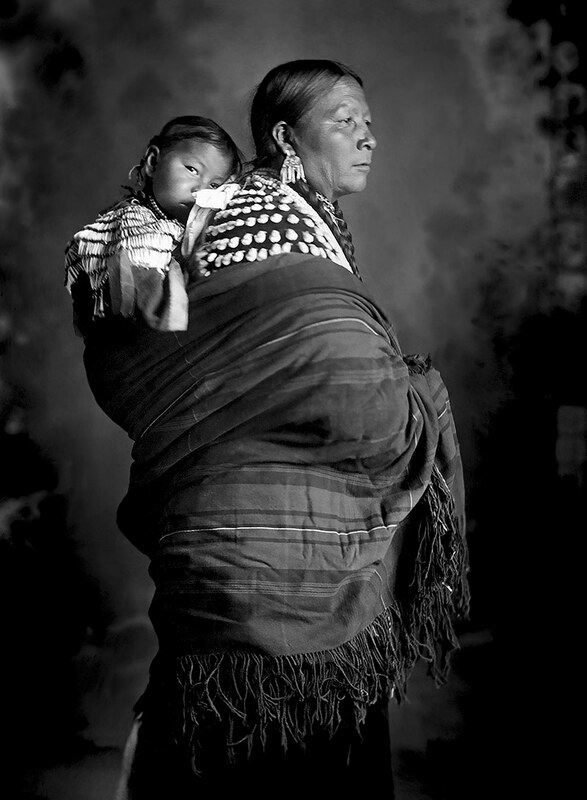 Lemley said that when he first saw Fiske’s images, he was struck by their clarity and power. “Not only the method in which he photographed them, but the intensity and sort of the strength of the faces of the people in the photographs,” he said. 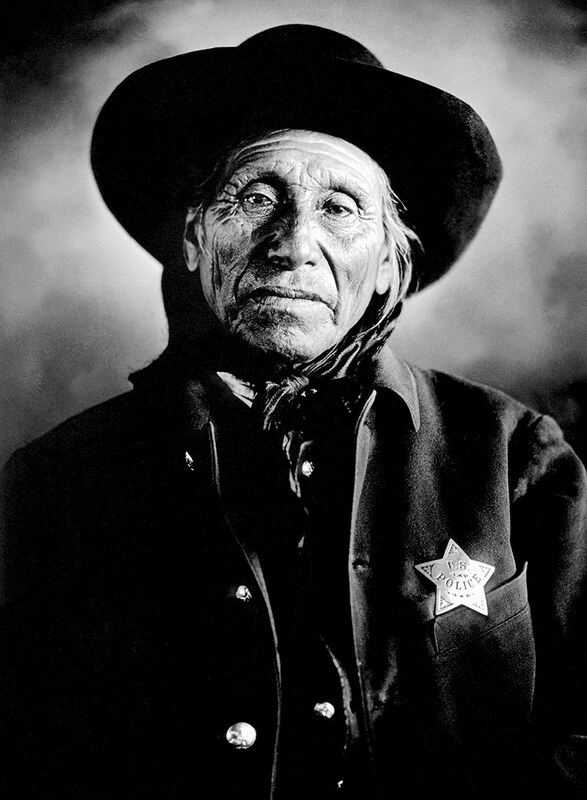 Rain-In-The-Face was a famous chief who fought with Sitting Bull at the Battle of the Little Bighorn in 1876. 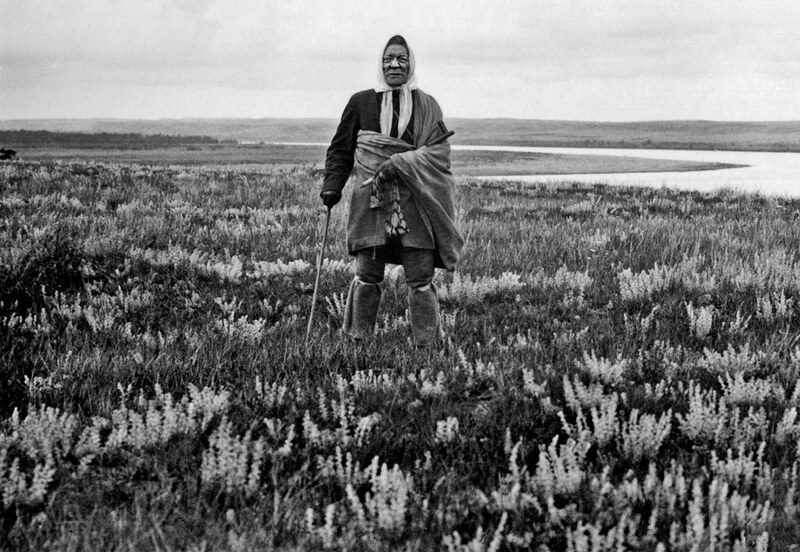 “Most of the men that Fiske photographed were chiefs or sort of the elders of the tribe that had this sort of natural presence and projection of the strength that they had inside them,” Lemley said. Iron Star wears a cape made of bobcat skin. Joe No Heart as a native police officer. Back then, soft-focus lenses had become very popular. 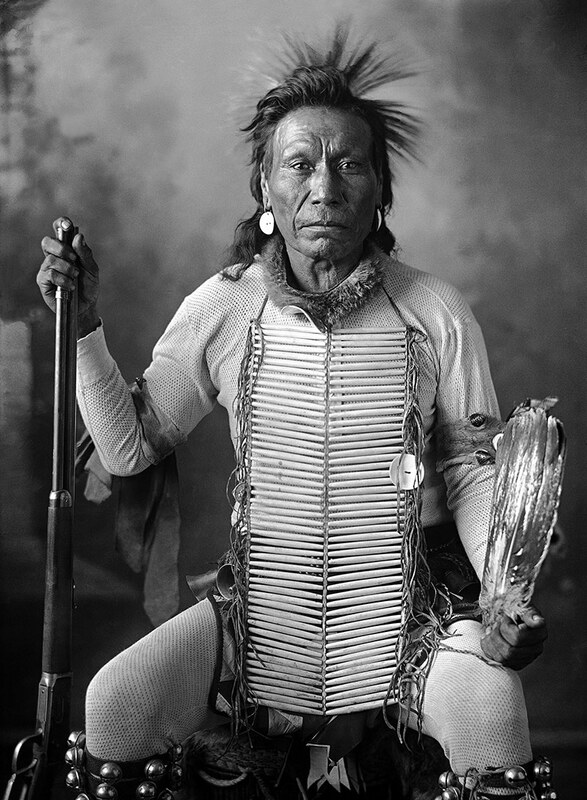 They were used often in the famous work of Edward S. Curtis, who took photos of Native Americans at about the same time period as Fiske. But Fiske’s style, Lemley said, is cleaner and more documentary than Curtis’. It allows the viewer to see more details of the people and what they wore. And Fiske had other advantages, too. Photographer Frank Bennett Fiske was a young man when he took over the photo studio at Fort Yates. He died in 1952. 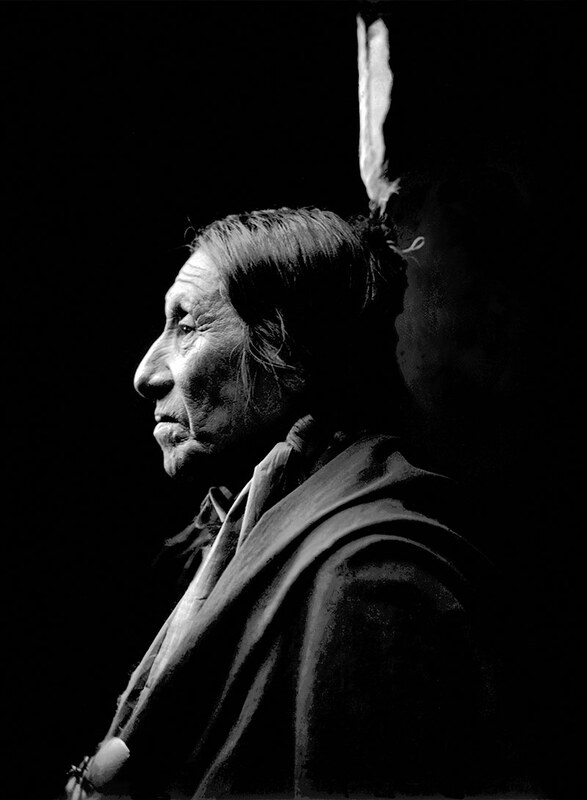 “The Standing Rock Portraits,” a book released by Lannoo Publishers, is now available. 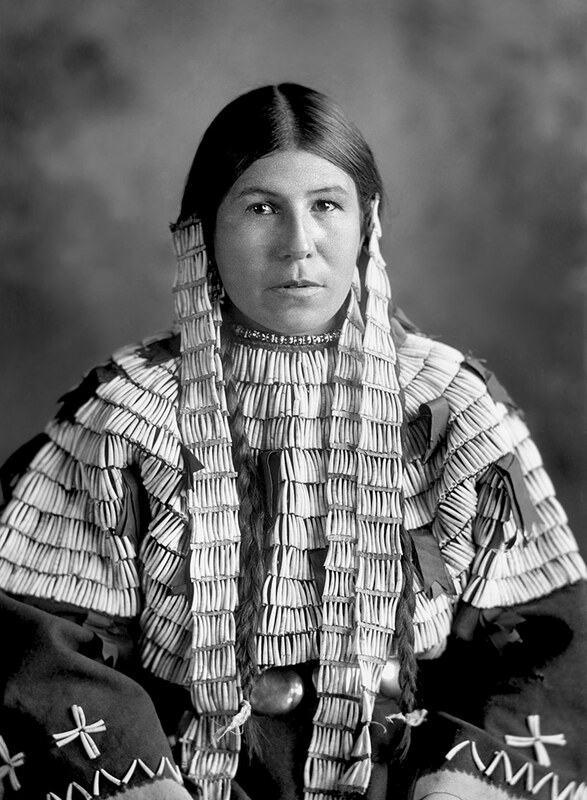 Frank Bennett Fiske’s work is part of the collections at the State Historical Society of North Dakota.